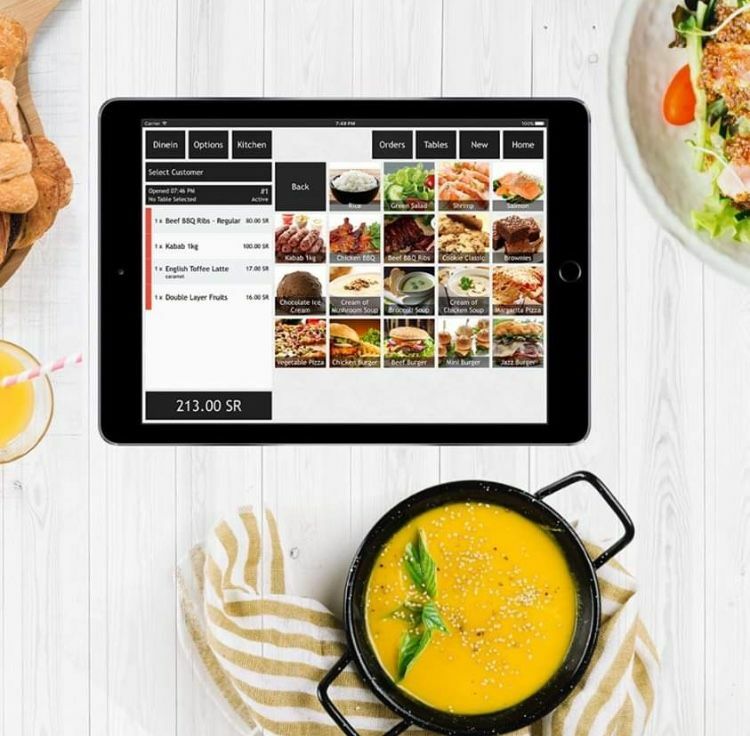 UAE-based eyewear e-commerce player eyewa has raised $7.5 million in a Series A round with plans to expand across the Middle East. 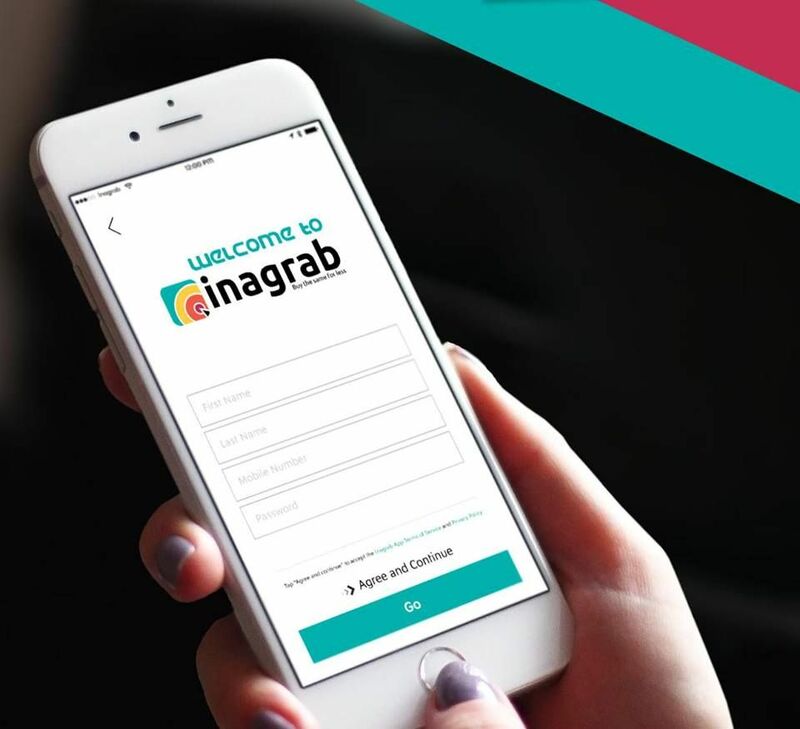 The investment was led by Wamda Capital with participation from GS shop, Equitrust (the investment arm of Choueiri Group), 500 Startups and Faith Capital among others. It brings eyewa’s total funding to date to $8.6 million. 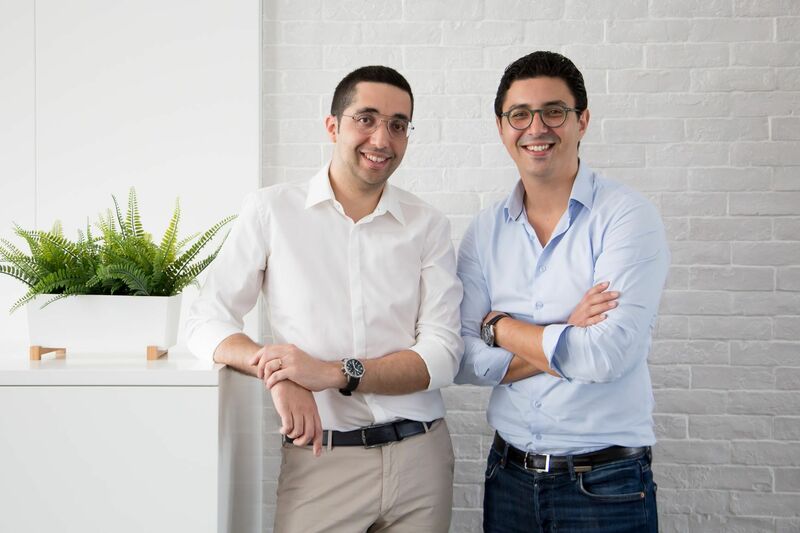 Founded in August 2017 by Anass Boumediene and Mehdi Oudghiri, eyewa offers contact lenses, sunglasses and prescription glasses and has seen its team of two grow to 25 since its launch. “Eyewear is a $6 billion market in the Mena [Middle East and North Africa] region, and it is not being serviced properly online. The penetration rate is less than 3-4 per cent in this category, there is a lot of growth ahead of us,” said Boumediene. 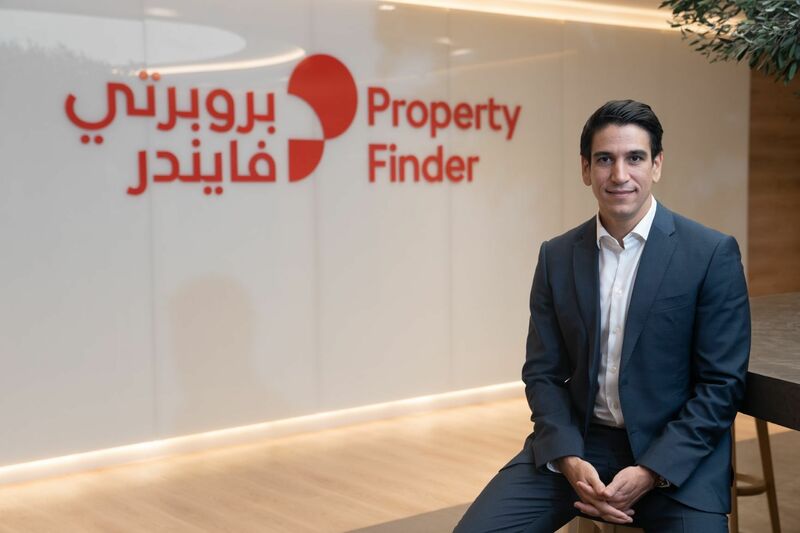 The company currently has operations in the UAE and Saudi Arabia and is now looking to boost its operations and growth across the region. “Looking at global benchmarks of eyewear e-commerce, it is a winner takes it all vertical. Our series A will help us solidify our market leadership in eyewear not only in Saudi Arabia and the UAE, but also expand into other Mena markets,” said Oudghiri. eyewa will plans to " further invest in our local infrastructure and build a bigger Saudi-based team, so that we are closer to our customers”, said Abdullah Al Rugaib, the Saudi Arabia managing director at eyewa. eyewa was recently selected as one of the top 100 Arab startups by the World Economic Forum and is currently the Middle East’s largest online eyewear retailer.